So it's the same? 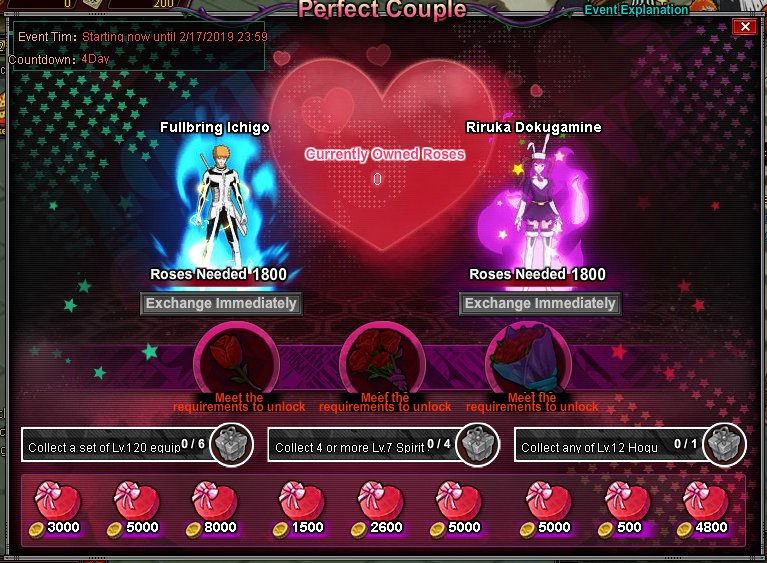 FBI and Riruka in Heroic Couple? I checked a different Chinese version today and it still had 1800 roses. 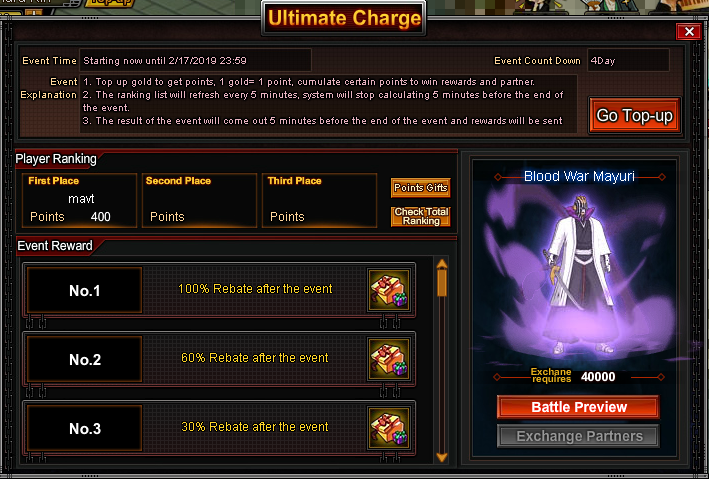 I sincerely hope this isn't how it will be for EU/US, but I won't be surprised if they spoiled an amazing event. GMT-5, 2019-4-20 11:32 , Processed in 0.027185 second(s), 10 queries , Xcache On.